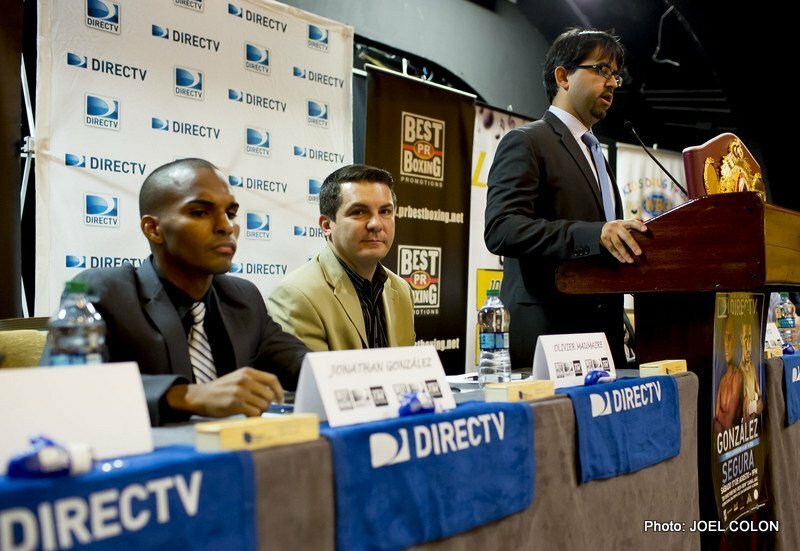 CAROLINA, PUERTO RICO- Unbeaten Jonathan “Bomba” Gonzalez and former two time champion Giovani Segura will face finally this Saturday, August 17, at the International Ballroom of El San Juan Resort and Casino in Isla Verde, Carolina, Puerto Rico, in a PR Best Boxing Promotions (PRBBP) presentation, in association with Top Rank to be broadcast by DIRECTV Pay Per View in Puerto Rico. 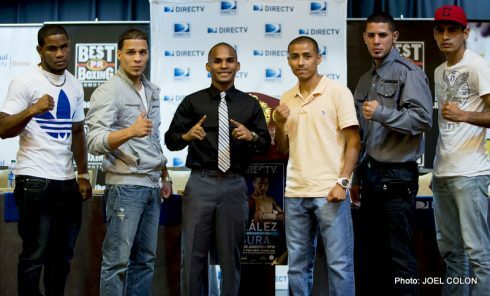 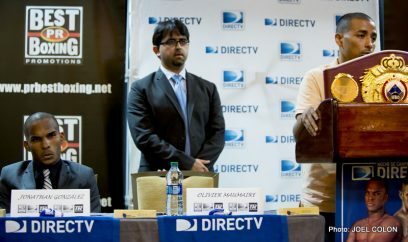 “This Saturday we will have another great fight between Puerto Rico and Mexico when Jonathan “Bomba” Gonzalez faces a good former champion Giovani Segura headlining a show that will show seven fights with former Olympic Gold Medalist Felix Diaz, from Dominican Republic, former contender Jonathan Oquendo and “50 Cent” fighter Emanuel “Pirata” de Jesus”, PRBBP President Ivan Rivera said. 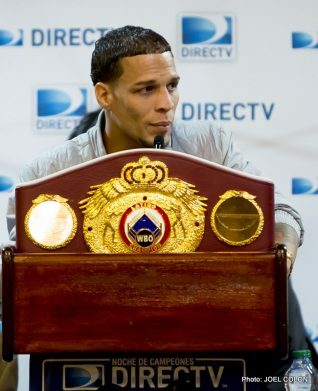 The Puerto Rican Bomba Gonzalez (13-0, 11 KOs), who is ranked #7 by the WBO in the flyweights and is the WBO Youth flyweight champion, will fight for the WBO Latino flyweight title against Segura (29-3-1, 25 KOs) in a bout scheduled to 10 rounds. 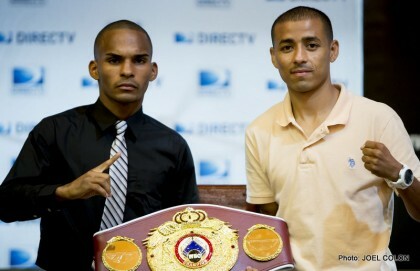 In his last fight, Gonzalez beat Mexican Francisco “Marro” Perez by unanimous decision in Mexico. 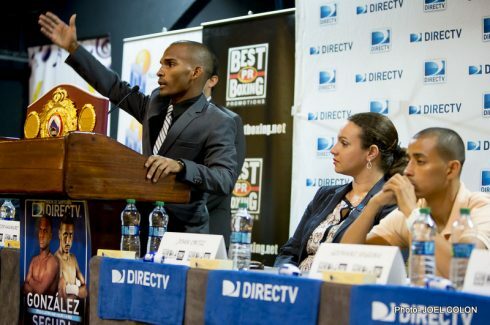 Gonzalez was a gold medalist at the Amateur World Youth Championships in 2008 and at the Central American and Caribbean Games in 2010. 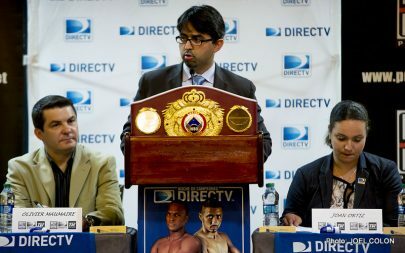 “I am ready for this fight. 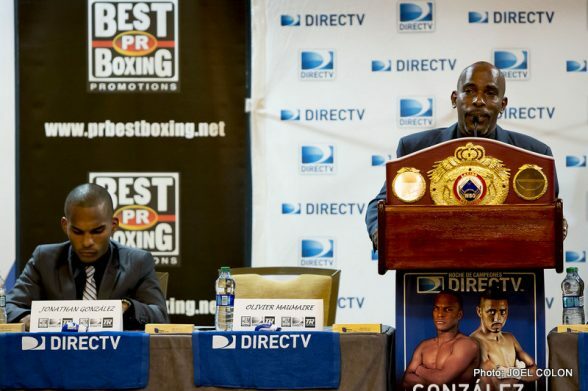 I have enough experience as amateur and in my years as professional, fighting in a lot of international events”, said Gonzalez. 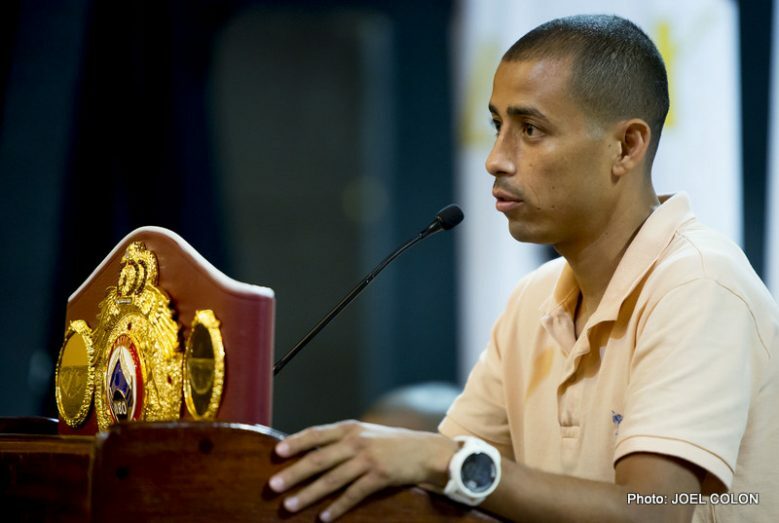 “I’m in good shape, my tranining camp has been very good and I know that I’m going to win this fight”. 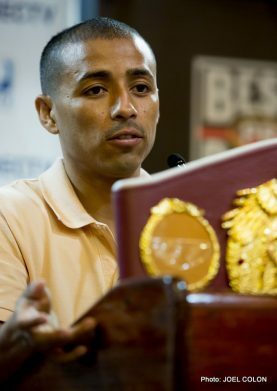 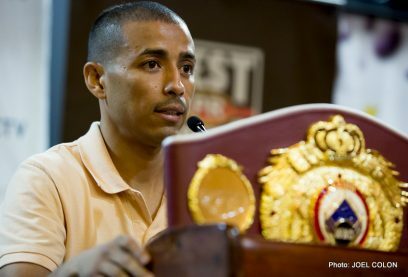 While Segura, who reigned in the junior flyweight division by the World Boxing Association (WBA) and the WBO after his unification bout against Ivan Calderon, come off a lost versus former champion Edgar Sosa on May 18 in Mexico. 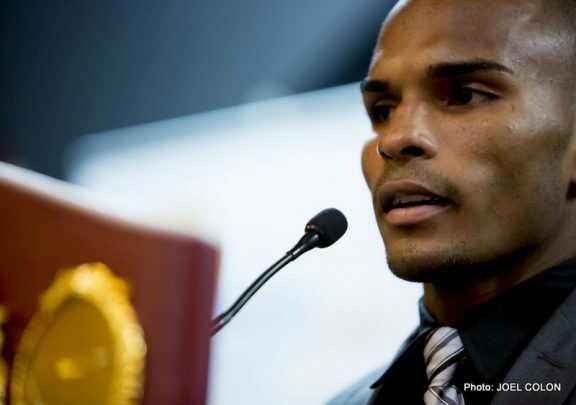 “I know my experience is going to bring me the victory in this fight. 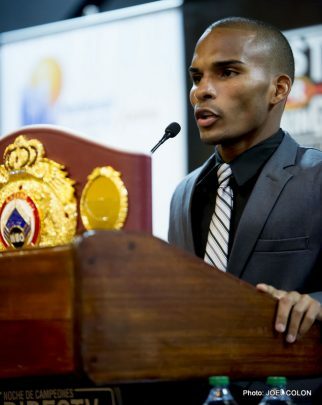 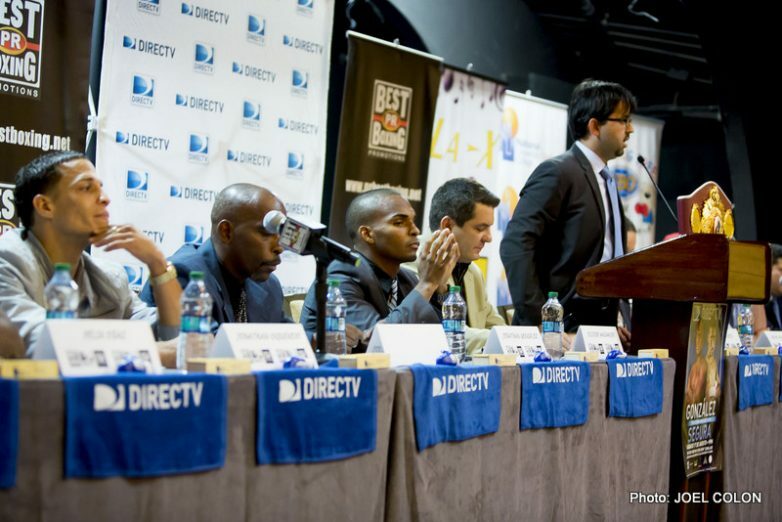 He is a young and good fighter, but this Saturday I’ll show him what is a great champion”, said Segura. 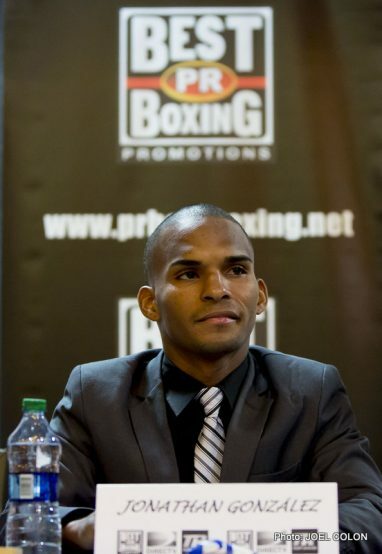 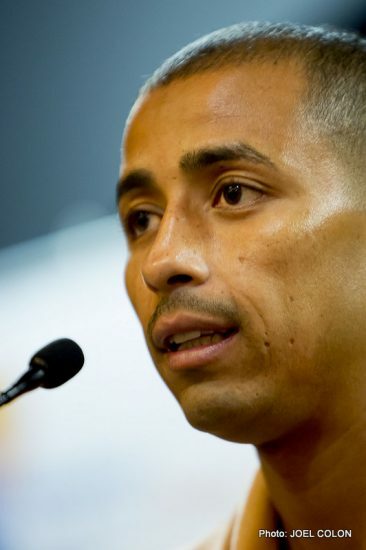 Segura, who beat two times former world champion Ivan “Iron Boy” Calderon, come off a lost by unanimous decision on May 18 against former titlist Edgar Sosa in Mexico. 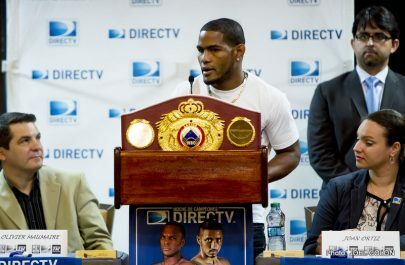 Also on Saturday, Dominican Felix Diaz (13-0, 7 KOs), a Gold medalist at the 2008 Olympic Games in Beijing China, will fight a 10 round bout at the welterweight division against Mexican Edgar Llanes. 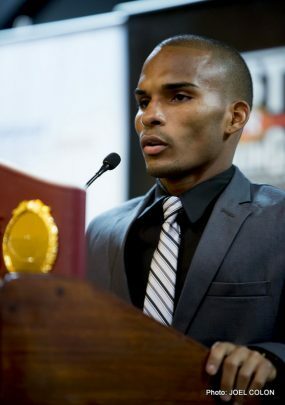 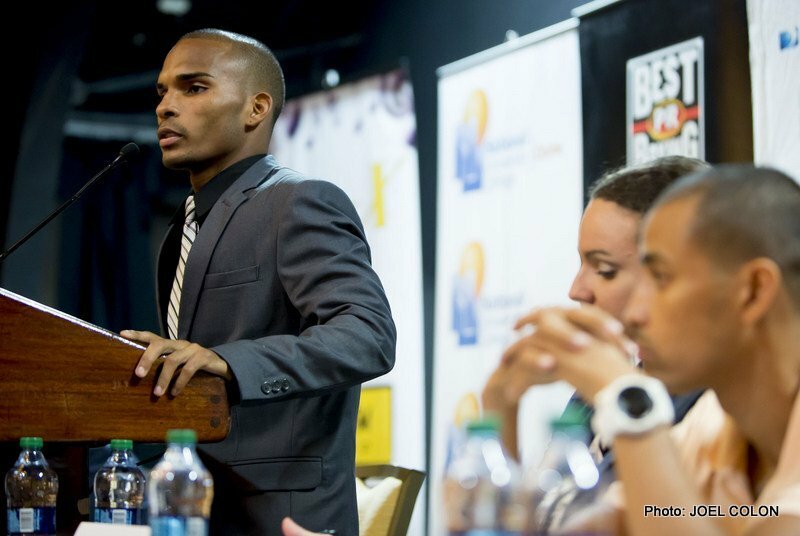 Meanwhile, former superbantamweight contender Jonathan “Polvo” Oquendo (22-3, 15 KOs) will return to the ring in an eight round and featherweight division bout against Miguel Tamayo (14-6-2, 12 KOs). 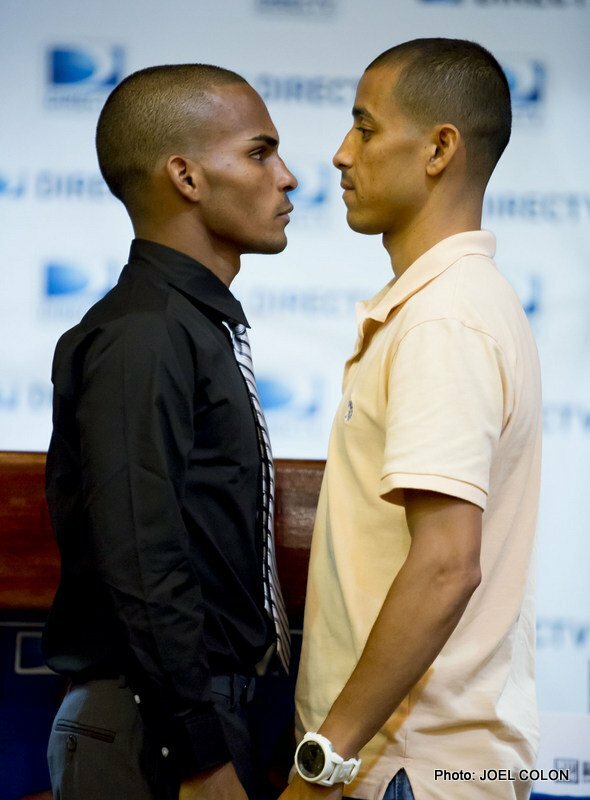 In four round fights, prospect Emanuel “Pirata” de Jesús (5-0, 4 KOs) will face Orlando Falcón (2-3, 1 KOs) in the welterweight division; Jesús Soler (4-0, 2 KOs) will fight against Gustavo Ortiz (0-1-1) in the junior flyweights; Víctor “Picu” Pérez (1-1, 1 KOs) will face Bryan Montalvo (0-3) in the lighweight division, and Josué Declet (1-0) will fight Harold Torres (0-1) in the featherweights.